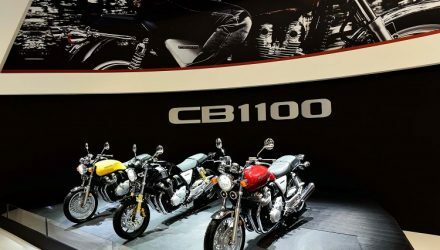 Honda motorcycles, founded by the eminent Soichiro Honda in 1946, has a longstanding tradition of innovative excellence in the world of motorcycle manufacturing. 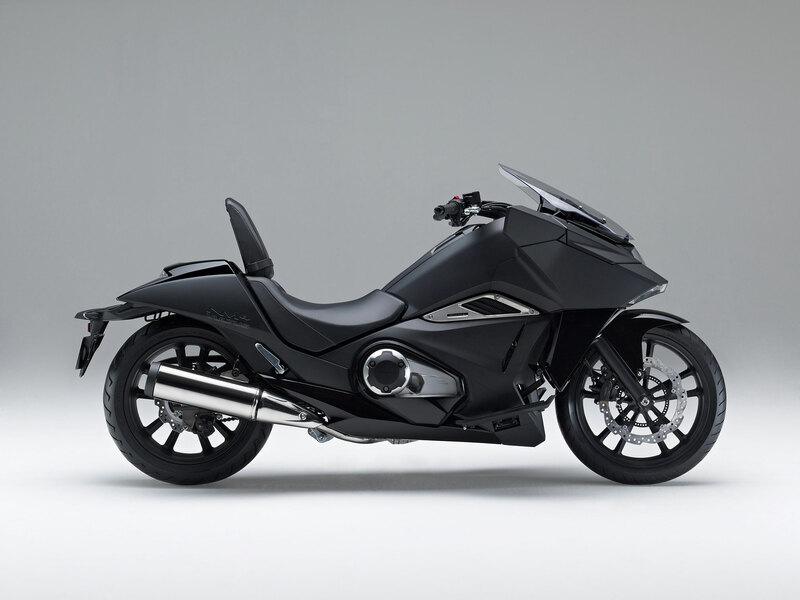 With their latest offering, the limited edition 2016 Honda NM4 ABS, they boldly blur the edges between fiction and reality, to our boundless delight. 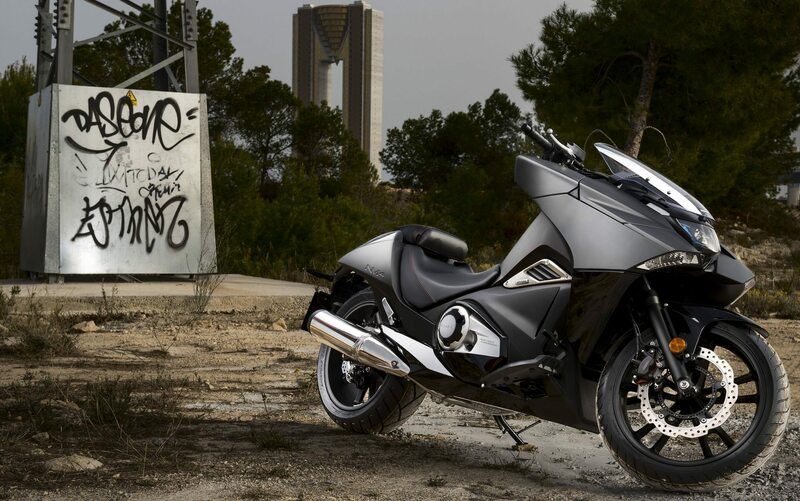 Fitted with a twin cylinder, 745cc capacity, low-friction motor for immediately responsive acceleration and fed by the highly efficient PGM-FI fuel injection system, the NM4 has access to 68Nm of torque at just 4,750rpm. 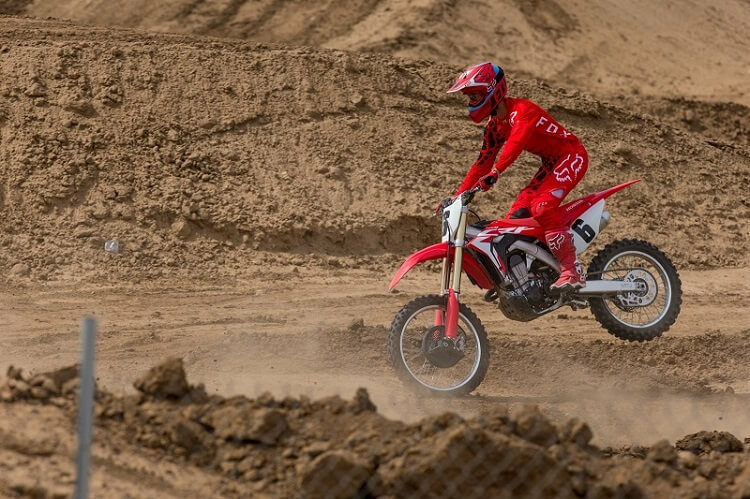 The 3.06-gallon fuel tank will keep you cruising for an impressive 186miles. A 270-degree firing order and twin balance shafts lend towards the NM4’s character and gritty feel. A Dual Clutch Transmission (DCT) with two drive modes; normal (D) and sport (S), as well as a third trigger-style shifting manual mode, serves to minimize gear change shock for shifting with Sci-fi smoothness. 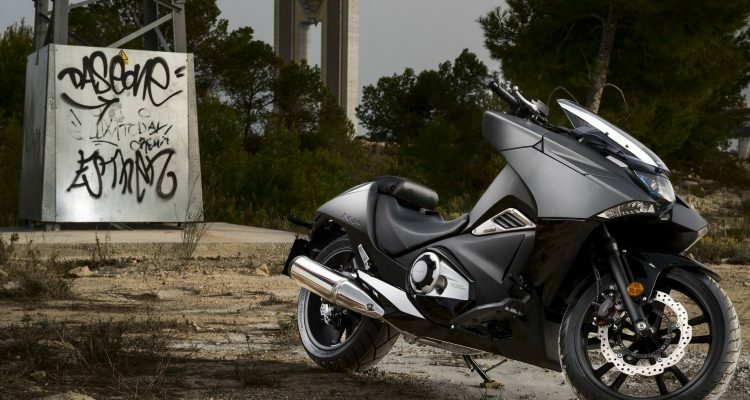 The very definition of a head-turner, the NM4s unique angular flaring, the presence of the front-end commands and its integrated compartments make it as futuristic as anything we’ve yet seen on two wheels. A rugged steel diamond frame wraps around the compact power unit to give an agile, responsive handling while a seat height of 650mm allows for comfortable ground reach. 43mm telescopic front forks, Pro-Link rear suspension and an Anti-Lock Braking System &#40;ABS&#41; work in conjunction to deliver a smooth, comfortable and supremely safe riding experience. 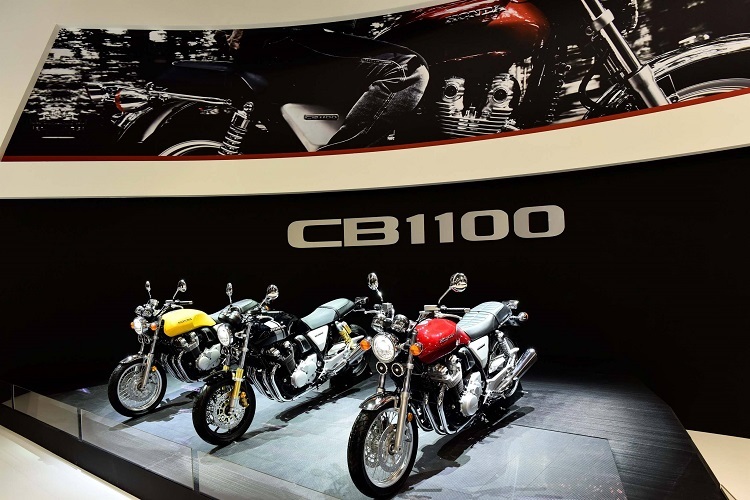 The digital dash will accommodate a 25-colour tonal range to suit every riding mood. 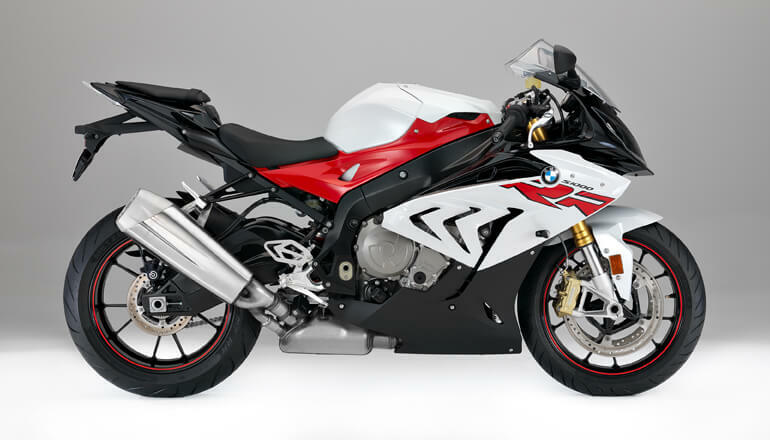 In addition, the rear pillion seat will flip up when not in use. 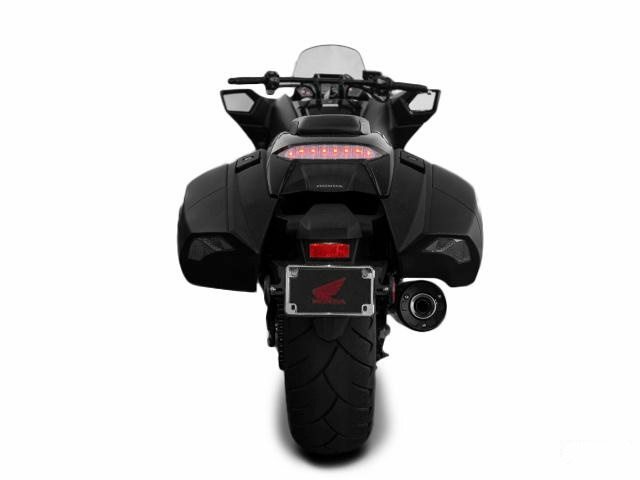 A stylish full LED lighting with front indicators built into the bodywork go well with the burnished aluminum highlighted matte black paint and componentry finish. 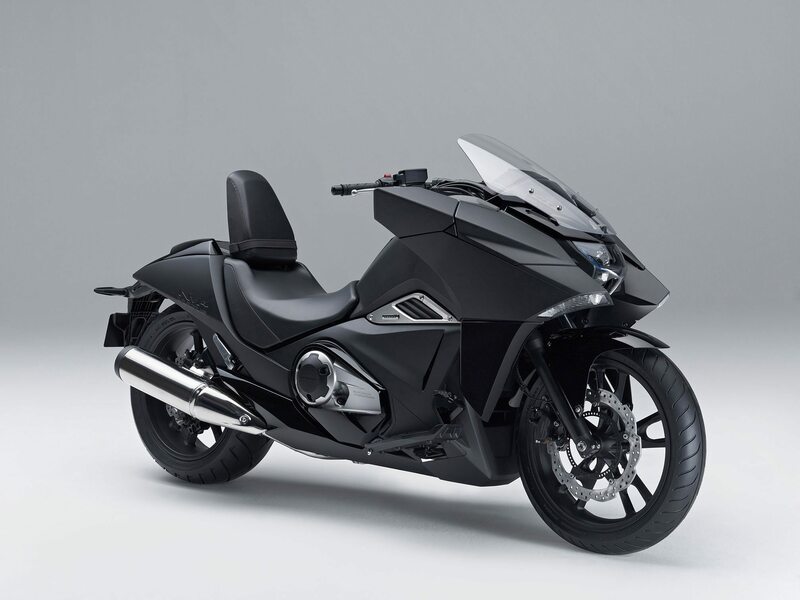 The eagerly awaited Limited edition 2016 Honda NM4 ABS will bear a Manufacturer Suggested Retail Price (MSRP) of $10999 US with the final sale price dependent upon options input and dealer factorizations. Warranty: Unlimited-mileage limited warranty with Honda Protection Plan option for extended coverage available.